Hare Krsna. Dandavats. Jaya Srila Prabhupada! 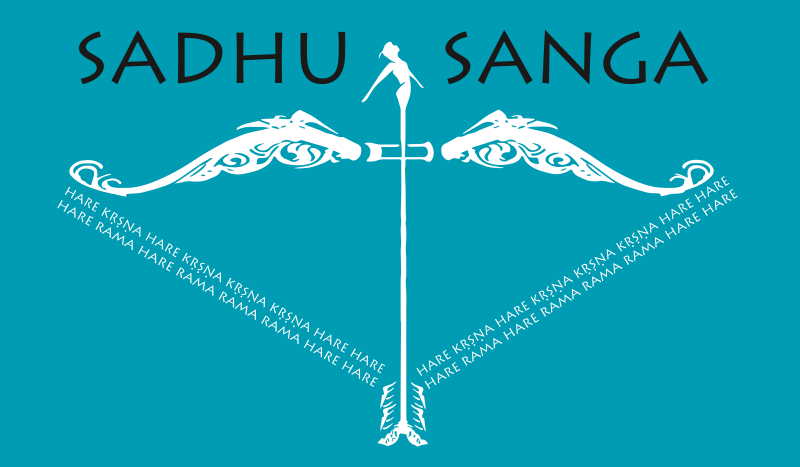 Thank you all for registering for the Sadhu Sanga Retreat 2019. Over 1850 devotees have already registered which makes it very helpful for us to plan the logistics for the event. We are very grateful for this opportunity to serve all of you once again. We made a mistake in planning during the registration process because of which we are overbooked for onsite by about 250 spots now 🙁 Although we switched the registration page on our website from onsite to offsite several seconds before 2:08 PST (5:08 EST) on Dec 8th, we grossly underestimated the number of devotees that would have had the onsite registration form already opened on their browser thus causing the overbooking. There are many devotees that are currently at offsite who are disciples of Srila Prabhupada, or quite elderly, or disabled, or pregnant women, or have serious medical conditions, or serving as on-duty medical team, etc. In addition, none of the kirtan singers or cooks or their full-time helpers have onsite now, as all our reserved capacity has been fully depleted due to the overbooking. In order to make room for such devotees at onsite, we’re going to have to move some of you whom our system had previously automatically confirmed for onsite, to offsite. If the last line of the registration confirmation email you received has a timestamp that says “Registered On : 2018-12-08 14:08:00.0 PST”, or earlier, your onsite spot is guaranteed and you won’t be moved (there’s no need to email us to confirm). If not, we might have to move you to offsite over the course of this week and you will receive an updated confirmation email by 12/25. If you don’t receive any updates to your registration by 12/25, that means you have not been moved. We sincerely apologize for the tremendous inconvenience this may cause to those of you whom we move out. But please be assured that, after allocating for the above-mentioned protected class of devotees, if any onsite cancellations happen, you will be the first in line to get moved back to onsite, in the order of your registration time. The offsite hotels are just 15-20 mins away and we are making every effort to make the experience close to onsite or even better in some cases by providing more options for couples and families to stay together in a private room. We are also in the process of renting a fun-to-ride trolley for our offsite shuttle this year. And, to end on a positive note, look who just confirmed their attendance for leading kirtans! Govinda caran das and Rasika siromani dasi.